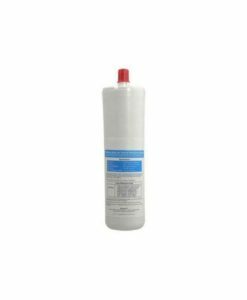 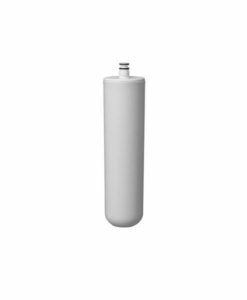 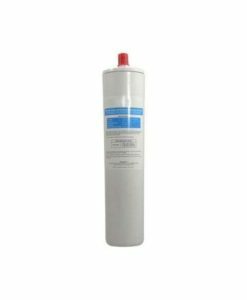 Hoshizaki replacement water filter cartridge for Hoshizaki HC-H water filters has a capacity of 29,000 gallons. 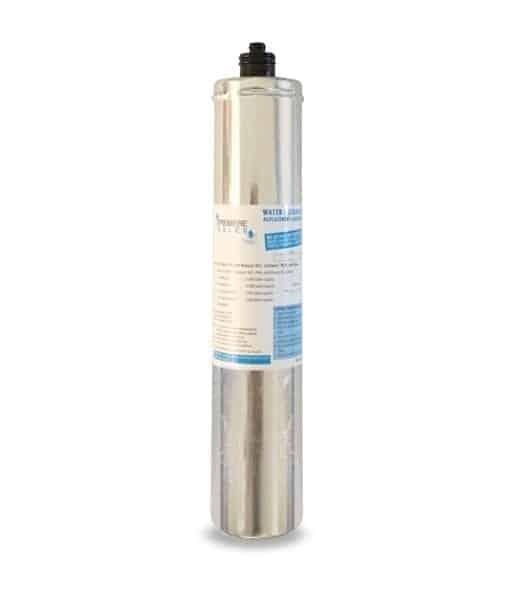 Significantly reduces hardness build up due to minerals present in the water supply. The PSH-4HC-H is a better preforming alternative to the Hoshizaki HC-H water filters. 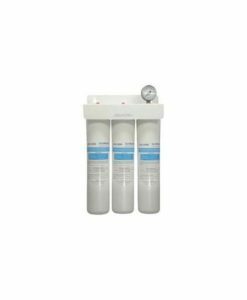 It filters particles as small as 0.5 micron and provides tremendous capacity to ensure the cleanest and best tasting water possible. 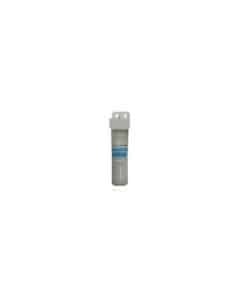 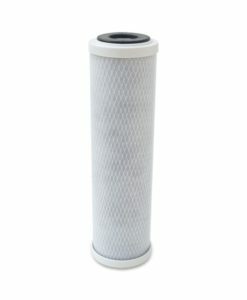 This filter cartridge reduces sediment, taste, odor and chlorine for Hoshizaki ice machines. 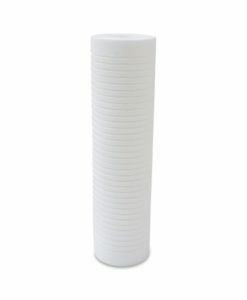 This product keeps ice makers functioning at full capacity. 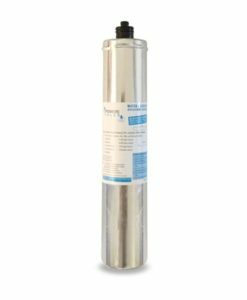 In addition, the PSH-4HC-H has a capacity of 29,000 gallons whereas the Hoshizaki original equipment only has a 7,000-21,000 gallon capacity.